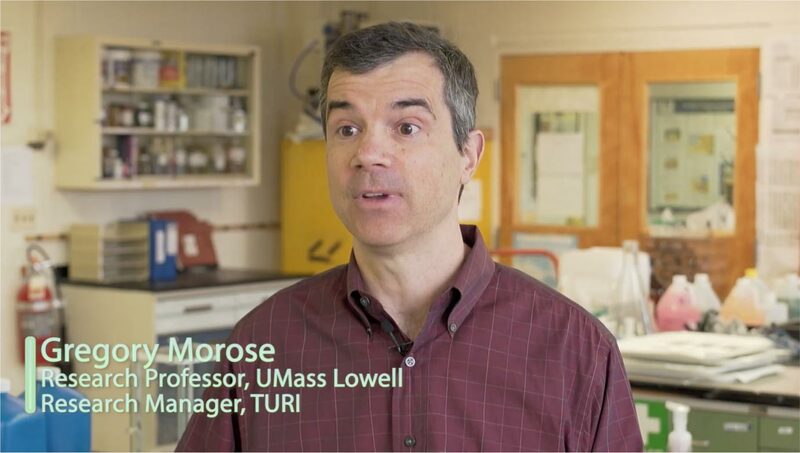 The Toxics Use Reduction Institute (TURI) at the University of Massachusetts Lowell provides resources and tools to help businesses, municipalities, and communities in Massachusetts find safer alternatives to toxic chemicals. 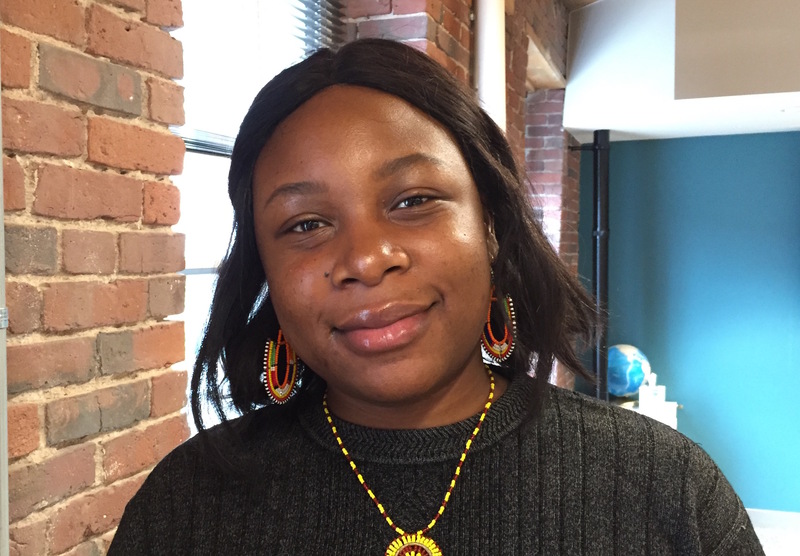 Ivy Muchuma, Environmental Safety Engineer at Bradford Industries in Lowell, applied TUR concepts to the manufacturing process. Test the performance of a safer janitorial or industrial cleaning product. Visit our state of the art lab or contact us. Explore our materials on chemical hazards, toxic health effects and safer alternatives. Our library also offers an online public access catalog. Find company case studies, chemical fact sheets, policy analyses, technical research reports and more.